This all new Lamborghini Aventador has been claimed by Lambo CEO, Stephan Winklemann, as a jump of two generations in development. If that’s true, this could be the most significant car since the Countach. To make life even more difficult, owners Volkswagen demanded that this flagship model had to be a “world beating” super sports car. 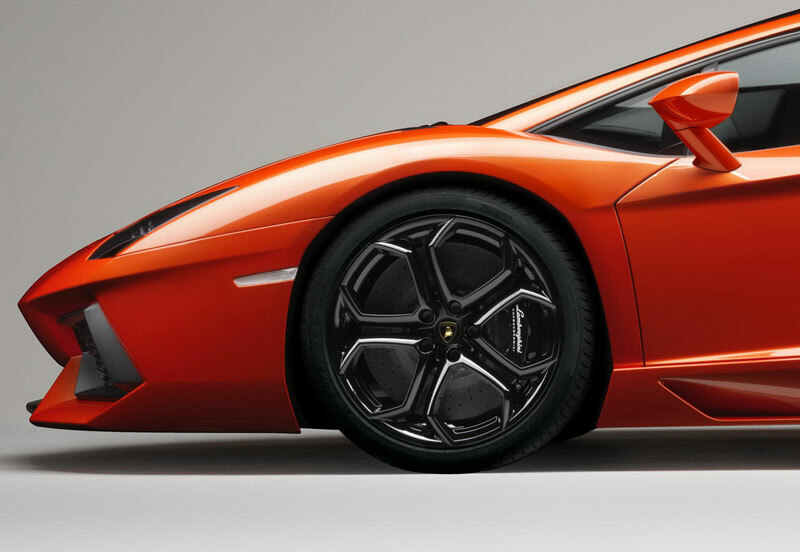 Not only did Lamborghini start with a completely blank sheet of paper but the existing Murcielago platform and engine had to go. So the design of a completely new car from scratch is a pretty exciting prospect. 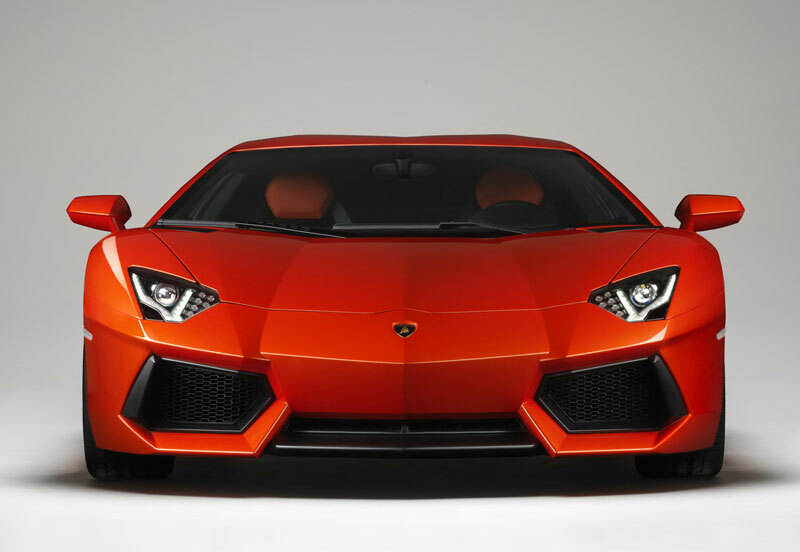 Aggressive, dramatic and completely over the top, the Aventador is instantly recognisable. Like the Miura, Countach, Diablo and Murcielago, the Aventador LP700-4, to give its official title, is a proper bedroom wall poster-design. As outrageous as it is, the only criticism you could probably make about its looks is that there’s possibly a little too much design overkill with the excessive air grilles below the rear lights. But hey, aren’t all Lambo’s supposed to be over the top? 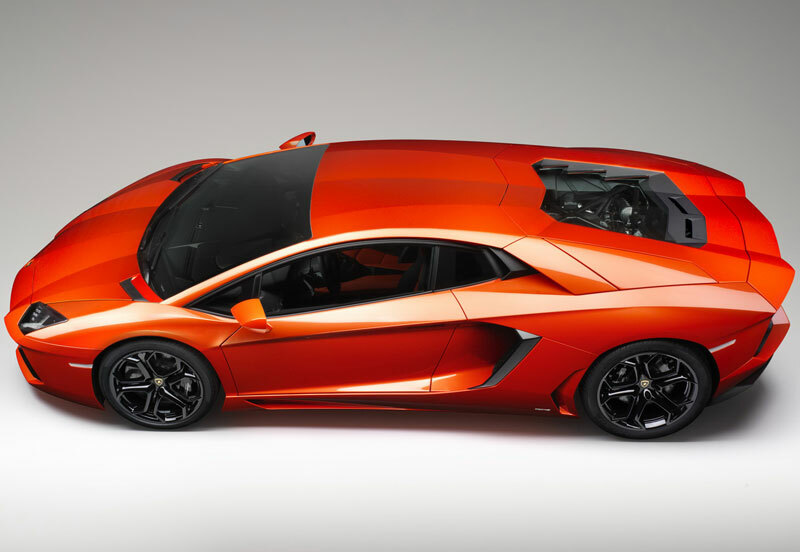 Otherwise the new Aventador morphs lots of styling cues from the Reventon, which isn’t a bad place to start. 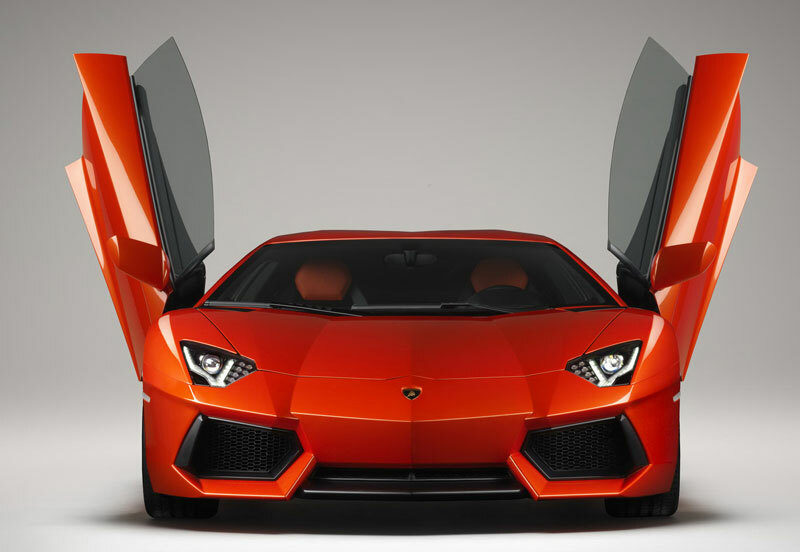 Opening the scissor doors remains a piece of Lamborghini tradition. This time around they don’t open straight upwards but swing slightly outwards as they rise. This has allowed the engineers to incorporate a frameless window which seals itself as you shut the door. 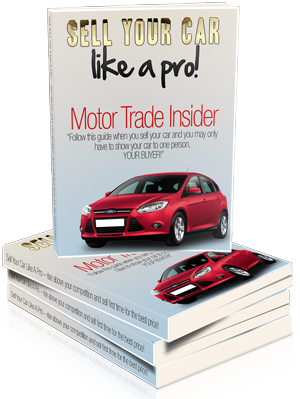 The interior is all-new too. 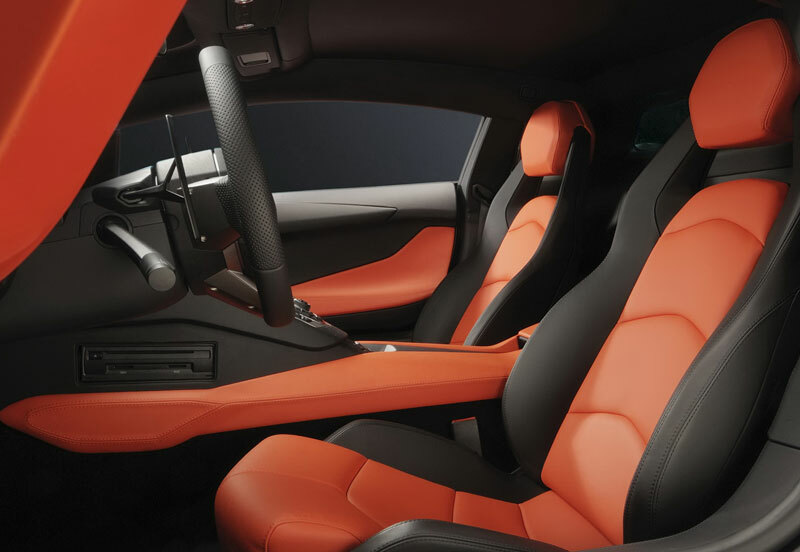 Most importantly Lamborghini has ditched the off-set driving position and pedal layout. 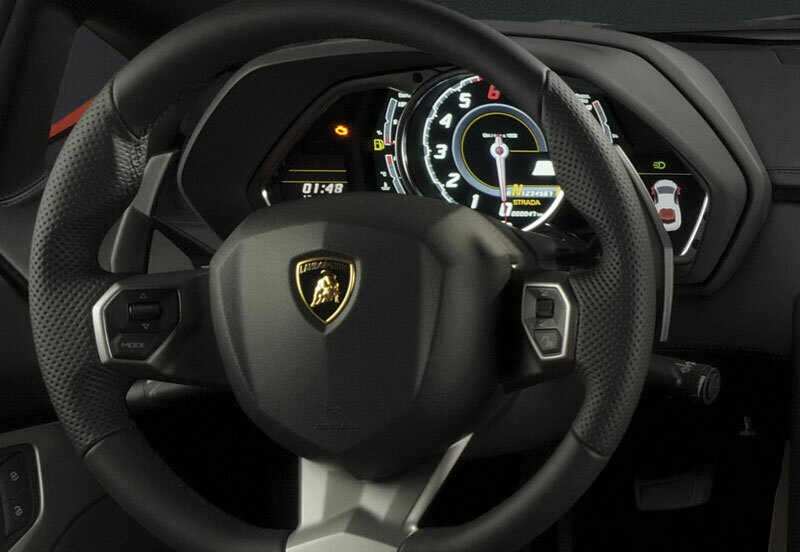 With plenty of manual adjustment for the wheel and optional electric adjustment for the seat, you can now get into a decent position behind the wheel of the new Aventador without having received prior training as a contortionist . Instead of normal analogue instruments, directly ahead of the driver is the new TFT LCD display which can be switched between having a central tacho and digital display at the push of a button. A high central tunnel splits the two front seats with the Audi sourced heater controls, MMI joystick and the selector for three drive modes – Strada, Sport and Corsa, all located at the stretch of a hand. The engine start button hides under a metallic red flap just above the MMI joystick controller, and as I’m sitting right outside the front door of the factory, it would be rude not to give it a prod. 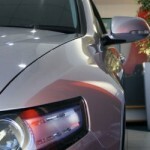 The dash lights up as the car electronic systems spring into life. 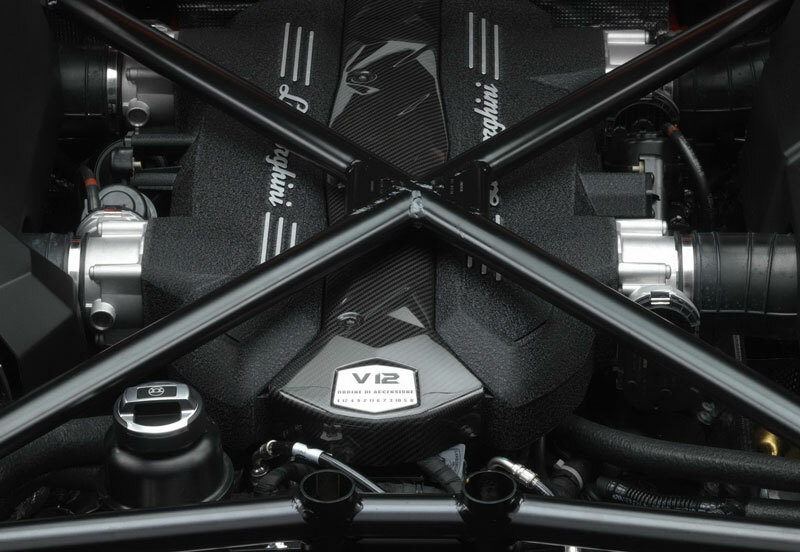 The starter motor whirs then the 690bhp V12 springs into life with an excessive surge of revs. With the gearbox in auto mode I creep towards the main gates negotiating several Audi Group S5’s and a brace of Gallardo’s, heading to the main road. I know I should be looking forward to this but my nerves are on steroids. Not only is every car slowing down to take a look but every passer by whips out their camera phone or points at the Aventador. This is the most expensive car I’ve ever been responsible for. Even so, I’m amazed at how civilized the engine is and the lightness of the steering whilst I head out of Sant Agata’s trading estate ever cautious of its gargantuan width. Eventually I make my way out of town and start to pick out the long straight roads that most of the factory test drivers use. I’ve initially selected Sport mode which speeds up the gear changes and increases the weight of the electro-hydraulic steering. Despite my initial choice, the seven-speed single-clutch gearbox doesn’t feel as quick as I thought it would – 70 milliseconds. It doesn’t feel as slick as some of the better dual-clutch systems around, but when you think about how to match all the instant power available, I can’t quite see an old fashioned manual doing the job so well. I also can’t believe how instant the engine power delivery is. 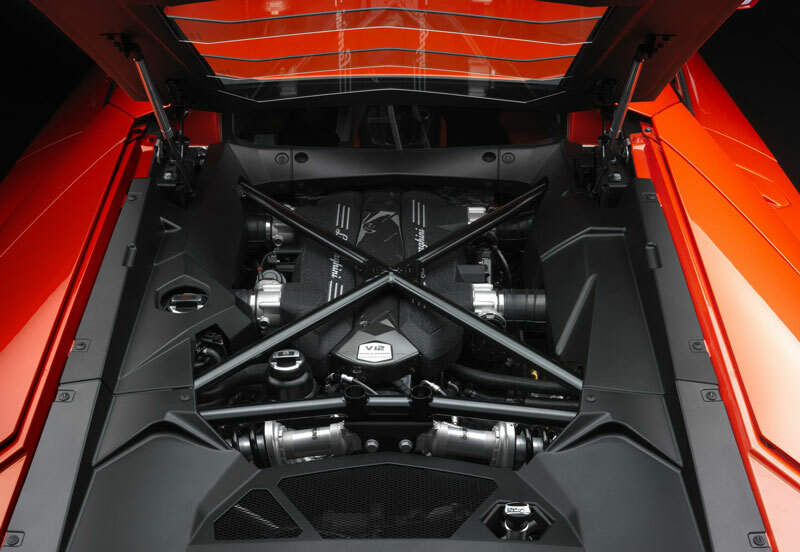 Even up to the 8500rpm limit, the V12 keeps pulling to the red line and you’re left in no doubt that it really means business – Lamborghini claim a 0-62mph of just 2.9 seconds. Once the initial neck-jerk from a standstill is out of the way, all that seems to follow is one instant head rush as the flurry of power is delivered like nothing else I’ve experienced. 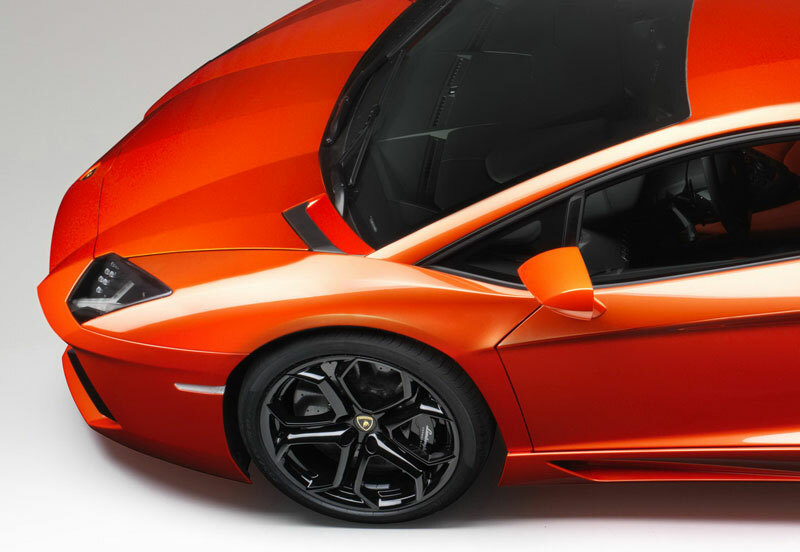 Lamborghini engines have always been scary – one minute everything seems civilized, the next you’re totally hooked and seem to drive like Valentino Balboni. I’m also pleased to report that the brakes are super-strong too. 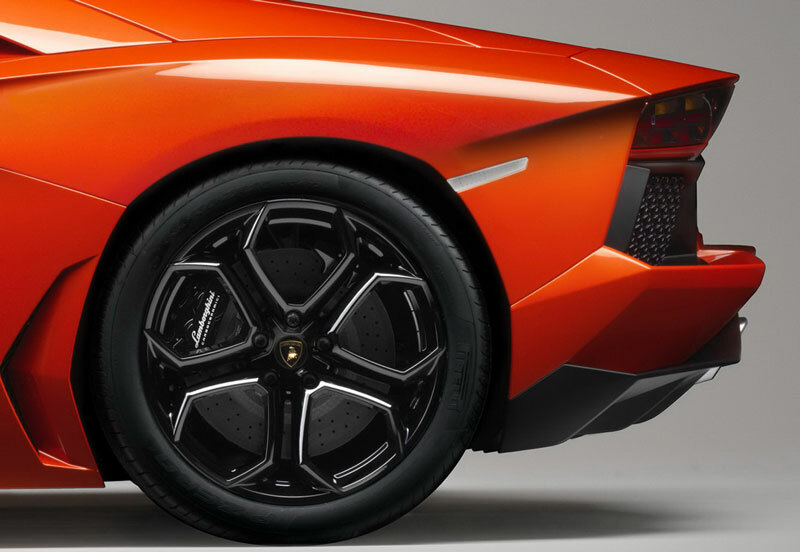 Up front are 400mm carbon ceramic discs with six-piston calipers and 380mm four-pots at the rear. Pedal feel is excellent in terms of progression, somewhat reassuring especially as I’m braking from treble figures with several hundred yards to go for a Stop sign. 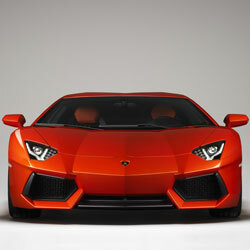 It’s not long before I’m starting to get used to the Aventador. No track time today, but I’m playing more with the switchable traction modes. Now in Corsa, the most hard-core of the three, it feels much more neutral when pushed hard. 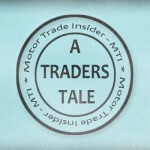 Traction as you would expect is unbelievable mainly down to the new-generation 4WD system. Weightier steering gives you enough feel to know exactly where you are in terms of grip. Corsa also alters the gear change, and not for the better. So violent is a 50 millisecond change that I’d be surprised if it doesn’t damage the gearbox long term. 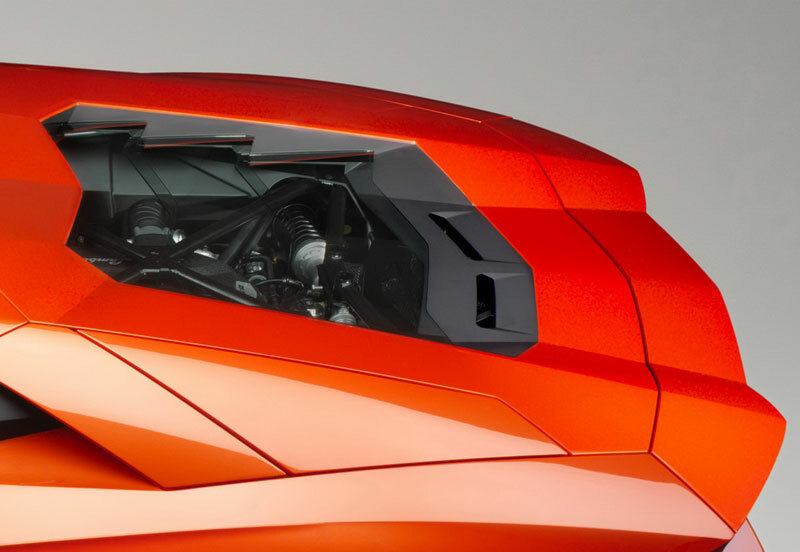 Nevertheless, the Aventador’s chassis balance seems to be its greatest asset. Mix that with a lighter carbon monocoque and wider front track, it’s no wonder it feels like no other Lamborghini before. My last hundred kilometers or so have mostly been exploring the outrageous power the Aventador has. Only granted one hour behind the wheel I feel as if I need more time to fully appreciate what else is on offer. Nevertheless, it’s enough to make my mind up; it may be mind blowing in some respects but there are some gripes that just take away that edge of perfection. I wish there was more distinction between those three operating modes especially Sport vs. Corsa. 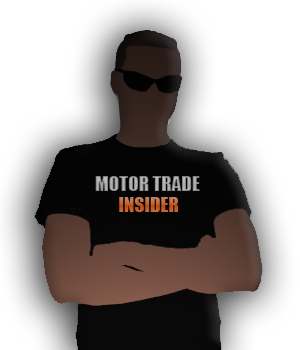 Gear changes in Sport need speeding up whilst Corsa needs to be less violent. The suspension is permanently rock hard and extremely uncomfortable. I know it’s race-bred but any small dip or hump in the road jolts the whole car including its passengers and shaves off the driver involvement. Even so, I can’t round off my time with the Aventador without concluding that this car will change Lamborghini from now on. It’s quick, much better built than any Lamborghini before, and is what a Lamborghini should be. 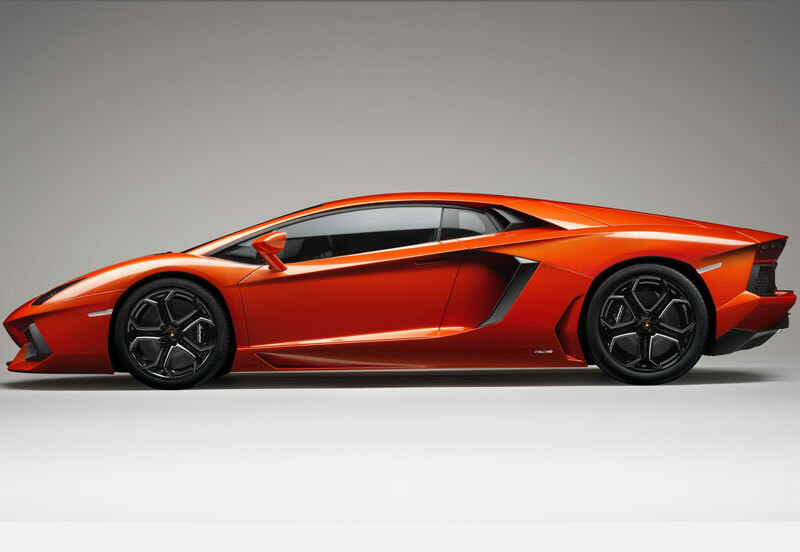 To sum up the Aventador, even before any customers got to drive the car, there is already an 18 month waiting list.